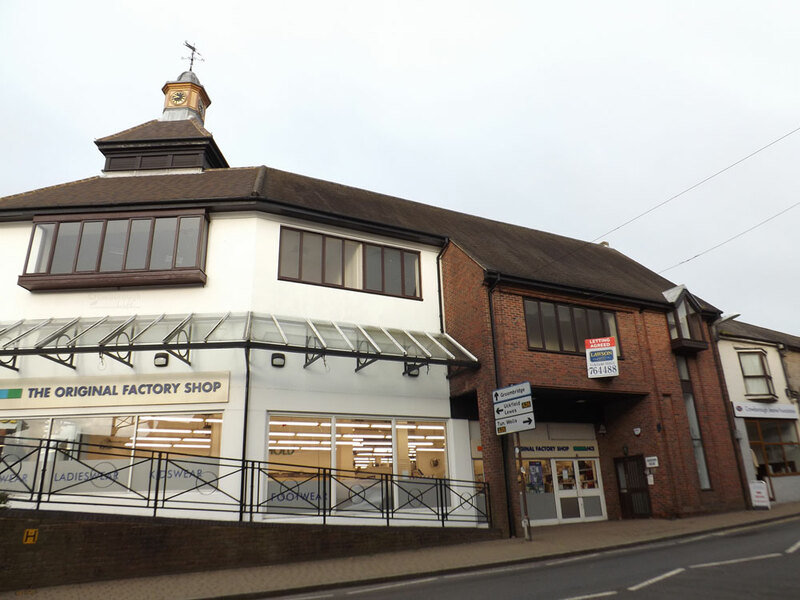 Vision Academy are opening a martial arts and fitness centre in the Fernbank Centre above the Original Factory Shop in Crowborough. Planning permission has been granted by Wealden District Council for a change of use from office to leisure facilities. Ashdown House was previously used by a firm of solicitors and latterly as after-school tuition, but it is understood the offices have been vacant for around five years. The Fernbank Centre is owned by the supermarket Morrisons. Vision Academy currently teaches Taekwon-do, kickboxing and kettlebell classes for children and adults at Goldsmiths Freedom Leisure Centre. Earlier this year Philip Lear celebrated 20 years since he started Vision Taekwon-Do in Crowborough. We already have many students who have been training with us for years and with the opportunity for parents to drop their children off to their training session whilst they shop in crowborough, be it for groceries, a pair of shoes or a coffee in town will help to create more income into Crowborough. Our classes and seminars at the weekends will also help greatly with this and inject more life into the town. Within our premises we also have an isolated treatment room where a Physio, Chiropractor or Osteopath will have an opportunity to run their business from one of the most prime locations in Crowborough. Most of the internal office partitions on the second floor will be removed to create a studio and a main gym space. There will be a reception area and changing rooms/WCs. Before making their decision the Planning Department considered a noise assessment, which concluded that noise from the classes will fall below recommmended guidelines. The Centre will close at 10pm. Vision Academy hope to be able to start the refit work in November, with the martial arts and fitness centre opening by January 2017.